Keanu Reeves and the John Wick: Chapter 2 Cast Interviews! Sit down with John Wick: Chapter 2 stars Keanu Reeves, Common and Ruby Rose! This Friday, the world’s greatest hitman returns to the big screen as Keanu Reeves reloads for John Wick: Chapter 2! Chad Stahelski, who codirected the 2014 original with David Leitch, returns for the followup. 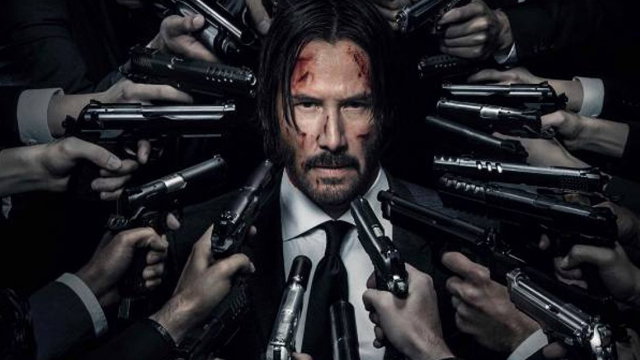 This time around, Keanu Reeves is joined by an ensemble cast that also includes the returning Lance Reddick and John Leguizamo, along with new roles for Common, Ruby Rose, Riccardo Scamarcio, Franco Nero, Ian McShane and, reteaming with Reeves for the first time since The Matrix trilogy, Laurence Fishburne. 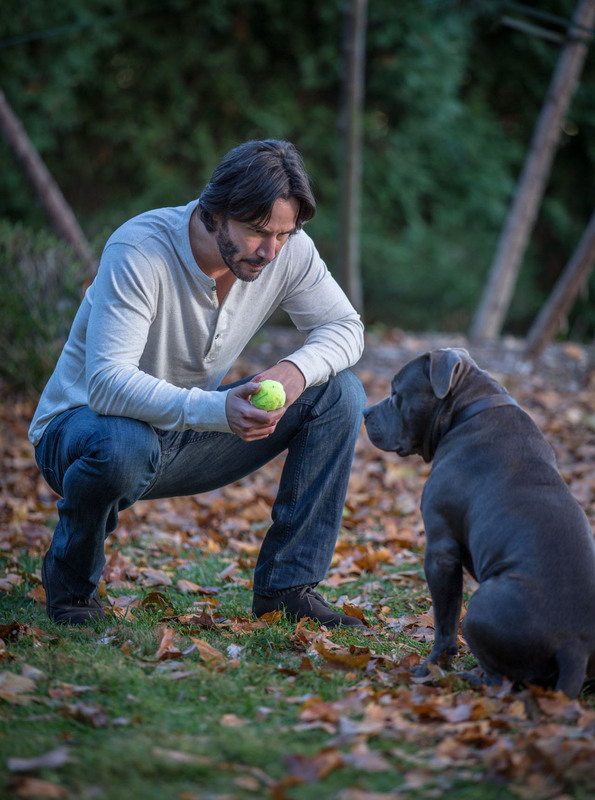 ComingSoon.net recently had the chance to sit down with Keanu Reeves, Common and Ruby Rose and, in the player below, you can get a behind-the-scenes look at what went into making John Wick: Chapter 2 a reality. Reeves explains the franchise’s delicate balance between humor and action, while Common and Rose discuss building characters that can be menacing onscreen with merely a look. A Lionsgate release, John Wick: Chapter 2 opens in theaters on February 10, 2017. Are you planning to check out John Wick: Chapter 2 on the big screen this weekend? Who would you like to see Keanu Reeves’ John Wick face off against? Let us know in the comments below and check back soon as we’ll soon be bringing a behind-the-scenes look at director Chad Stahelski’s 87Eleven Action Design!